Ibiza is perfect holiday destination for beach lovers with amazing activities, which is located on the Mediterranean Sea coast of Balearic Islands, also popular and recognized one among the World Heritage sites. 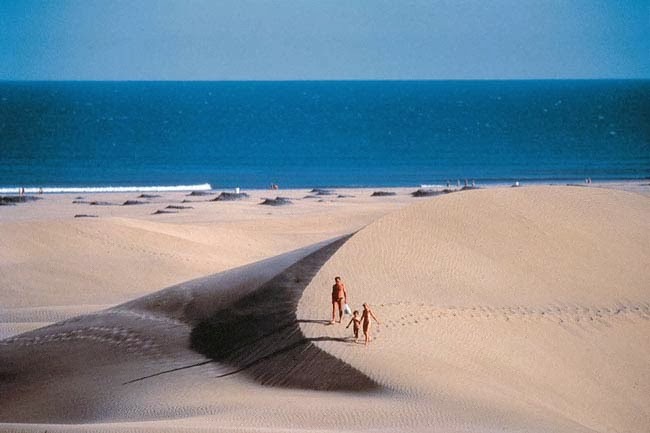 This Spanish Island attracts millions of visitors every year with spectacular beaches, galleries, museums, vast mountains and many more. Ibiza has been quite famous for gorgeous sandy beaches, hidden coves, and crystal clear waters, with something to suit every taste, from clubber's paradise to countryside retreat. 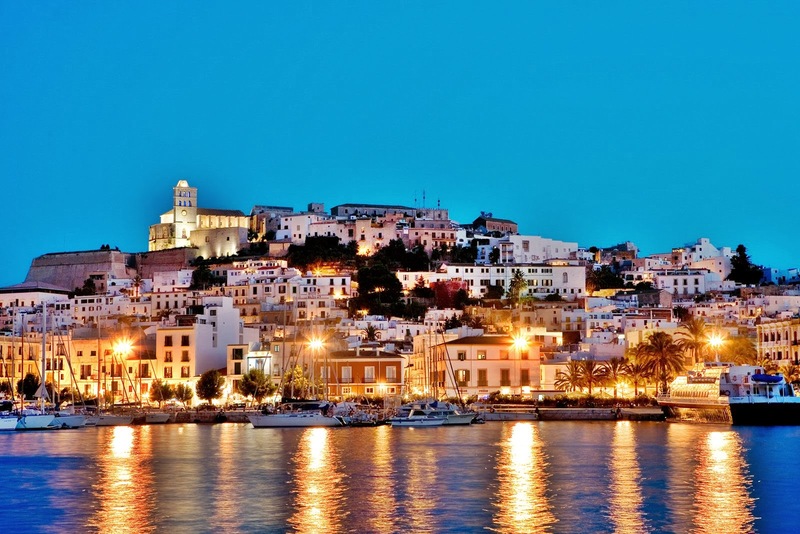 Ibiza, covers 572 km, stretches from the coast inland along with Formentera, make up the so-called Pitiusas islands. You will find different characteristic white church in each town, built by talented sculptors and designed by architects using simple yet incredibly beautiful forms. Churches in Ibiza have great importance because they are home to various works of huge cultural wealth, such as altarpieces. One of the major tourist attractions in this isle are crystal-clear waters and a spectacular coastline over 200km, with amazing diving spots. You can find several joints that showcase diving courses and activities, along with guided tours that’ll help visitors to discover about the sea beds which make the island an even more delightful place to visit. Some of the best places to stroll around this Island are The Salines National Park sporting stunning beaches, landscapes and pine forests, along with several water sports and activities like speed boat, sea jet, fly-fish, banana boat, water-ski and Tornado rings. 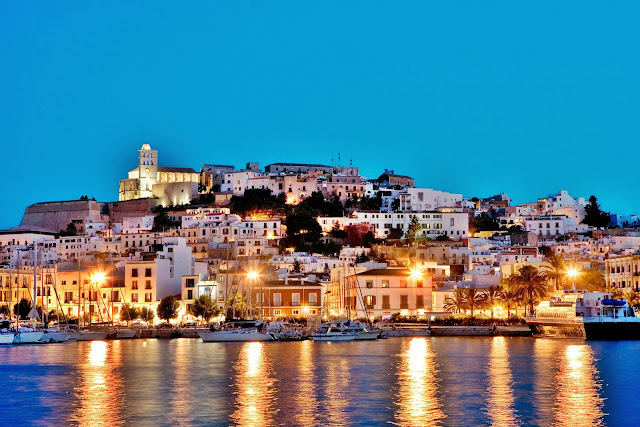 Walk through Eivissa Dalt Vila that is cobbled streets, stunning views, bastions and several small towns. Formentera is very popular in Ibiza, which is home for several restaurants, cafes and pristine beaches that are quite famous for relaxing on the beaches, like sunbathing and swimming. Ses Salines beach is also another popular beach with fashionable restaurants, best place to hang around with your family enjoying the crystal clear waters and very fine sand, also surrounded by aquatic plants and lush forest. Cala de Sant Vicent beach is perfect family oriented place with palm trees and crystal clear shallow waters. Other Popular places to see around this town are Sant Antoni Bay, Eivissa, Cala Salada, at north of Sant Antoni de Portmany, Cala d'Hort, Ibiza, Sant Antoni de Portmany from afar, The Egg of Columbus in Sant Antoni, The Platja d'en Bossa looking north towards Ibiza Town, Puig de Missa in Santa Eulària, Marina of Santa Eulària des Riu, Private bay, Cala Tarida, Ibiza boat cruises, Phoenician settlement remains on the headland at Sa Caleta, and many other attractions and activities to see and do on this island.